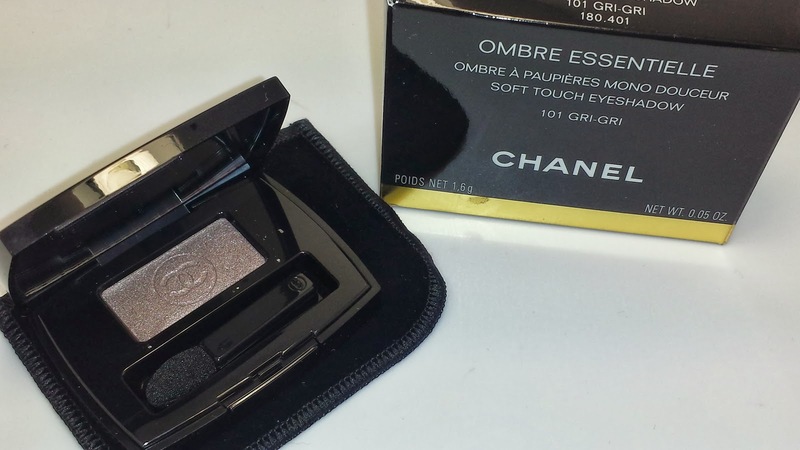 CHANEL OMBRE ESSENTIELLE 101 GRI-GRI is a limited edition soft touch eyeshadow that was first released with the Fall 2013 Superstition collection. Read more about the entire collection here. It currently retails for $28.50 USD and it contains .05 oz of product. 101 GRI-GRI is described as a metallic taupe eyeshadow. 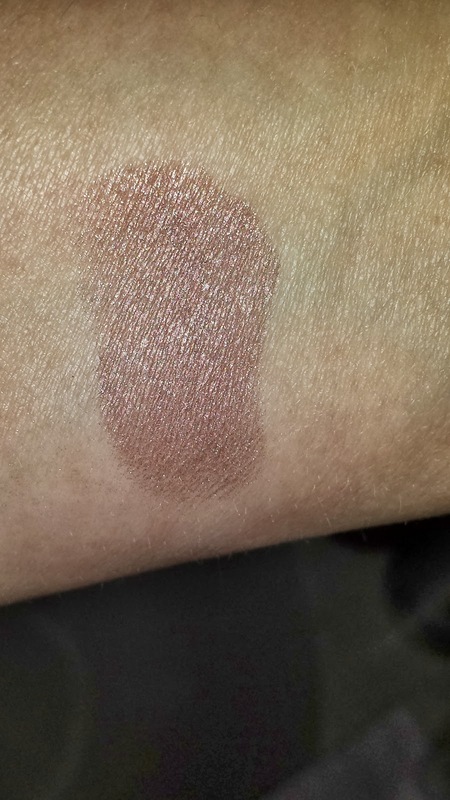 In the pan I would say this is a perfect description but once swatched it seemed more of a shimmery mauve-y lavender. 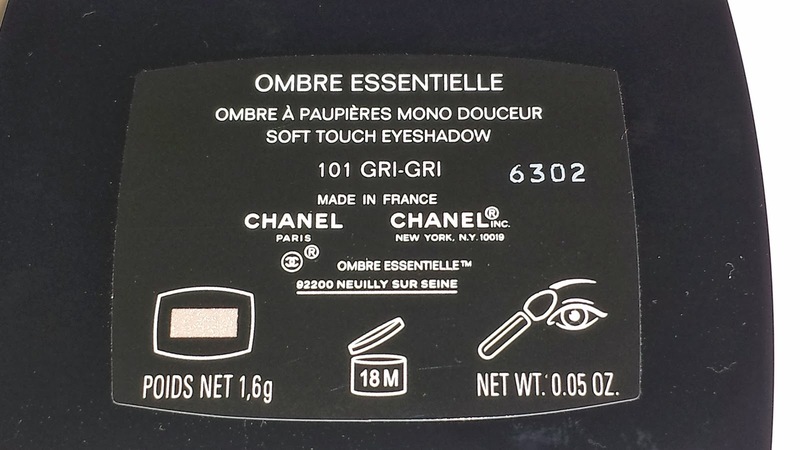 The pigmentation was excellent and I didn't experience any creasing. However, the lasting power was only three to four hours before I experienced significant fading. When I applied a cream base underneath the eyeshadow it did extend the wear time an additional two hours before I saw slight fading. 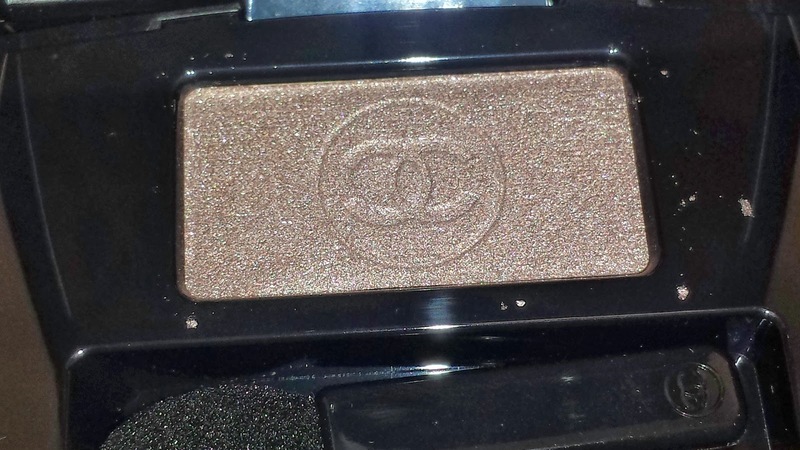 Overall the eyeshadow is a beautiful color and the buttery soft texture applies so very easily. 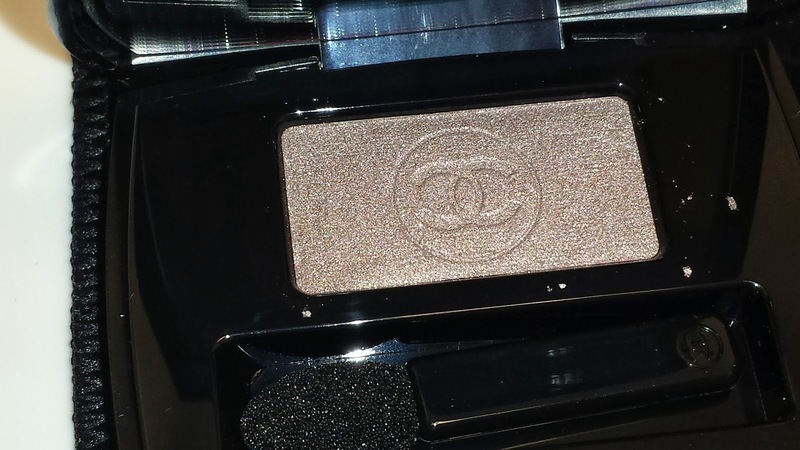 If you are a die-hard fanatic of taupe-y colors then this is a must have for your collection.